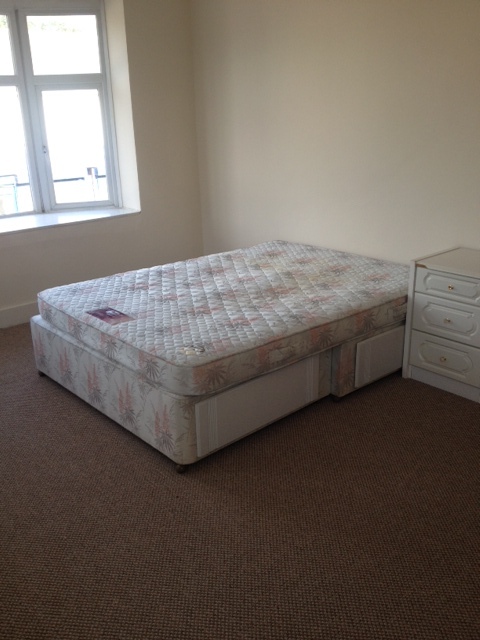 Single rooms to let immediately! 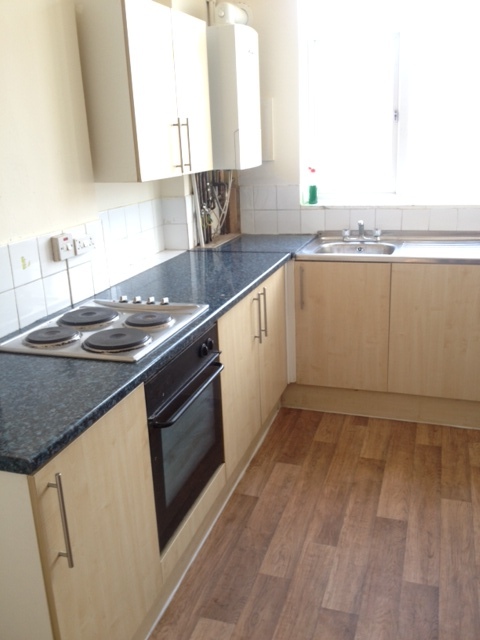 This property has been completely refurbished to a high standard, including new carpet and interior fixtures and fittings, and would ideally suit students studying at Goldsmiths, Lewisham, Bromley and Greenwich Universities, being situated right opposite Grove Park mainline station, and with easy access to local bus routes. Rooms are available with prices starting from £110 per week, £476.66 per calendar month including all bills and fibre broadband wifi internet is also included, so CALL NOW to avoid disappointment. Students will require a working or UK Homeowner guarantor. Holding deposit, equivalent to 2 weeks rent£50 administration fee £150 tenant referencing fee, £50 Guarantors reference where applicable. Fees payable prior to move-in: Security deposit - 6 weeks equivalent rent and first months rent in advance - Both payable upon signing the agreement.